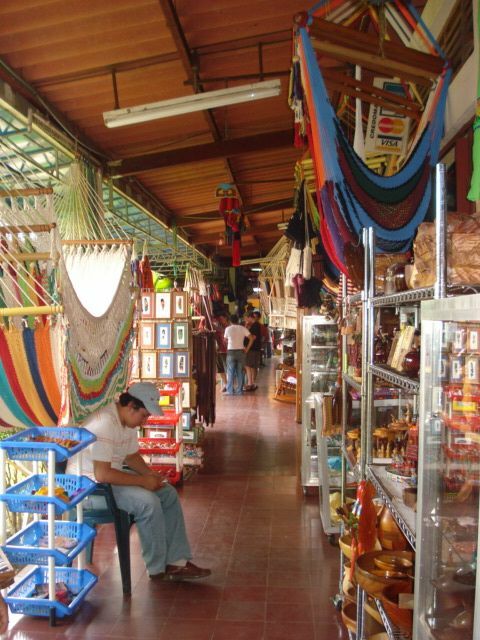 The Mercado Masaya, just south of Managua, is an artisan market offering everything from hand-painted ceramics to crafted wood-work to murals of the surrounding towns to clothing, shoes, and more. 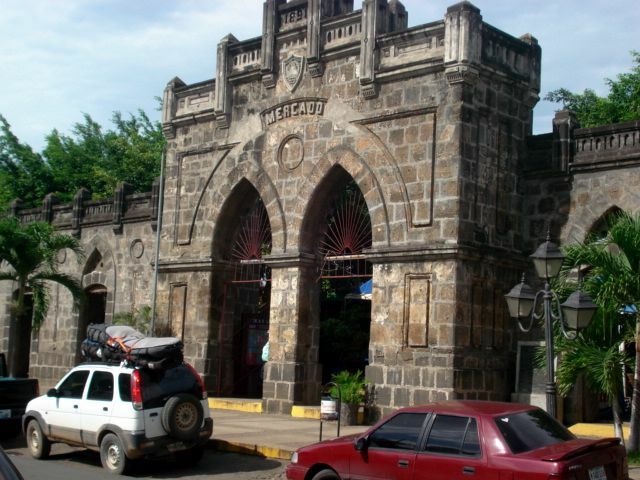 It is a great stop-off on your way into or out of either Granada or Managua and an excellent place to visit if you are looking for gifts to bring home to friends and family. 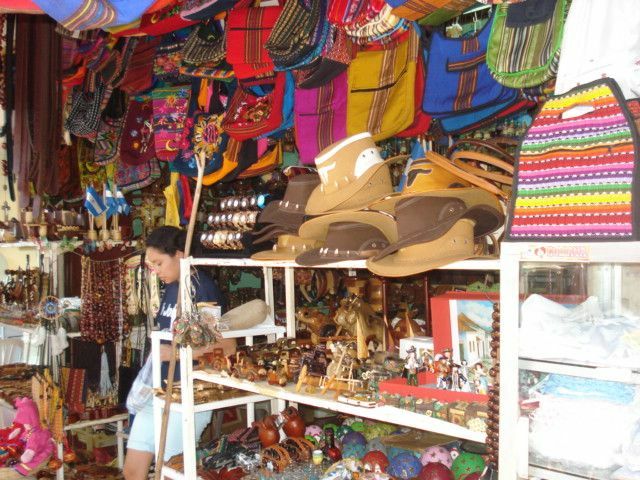 This entry was posted in Activities and tagged Masaya Market, Masaya Mercado, Nicaragua artisans, Nicaragua gifts, Nicaragua market, Nicaragua shopping by Sarah. Bookmark the permalink.